Did you recently purchase a Foam Roller? Have you been on the fence about purchasing one? 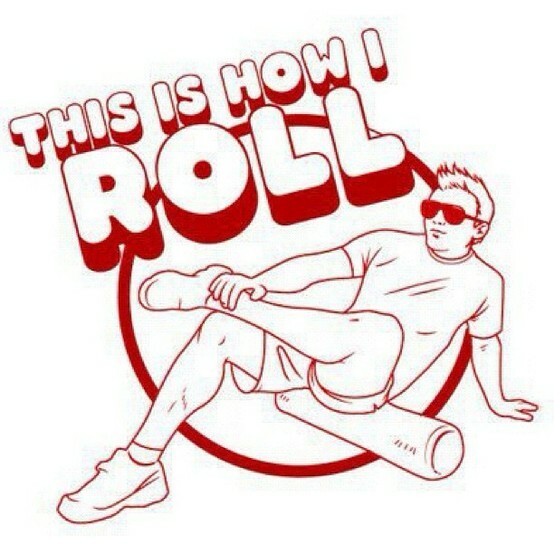 Or maybe you have no idea what a Foam Roller is! This class is for you! Come learn about your new best friend, the Foam Roller! Click HERE to register!